20Q “Skimmed” with the Founders of theSkimm, Danielle Wiesberg and Carly Zakin! We interview theSkimm co-founders Danielle Weisberg and Carly Zakin to find out what it takes to create and run a successful news outlet. Read on… 20Q “Skimmed” with the Founders of theSkimm, Danielle Wiesberg and Carly Zakin! Are you a gal-on-the-go who also needs to be in-the-know? Check out theSkimm to keep up to date with the day’s news. 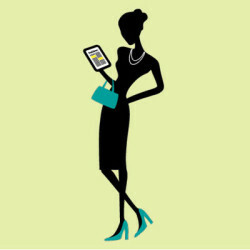 Read on… Serendipitous Smarts with theSkimm!